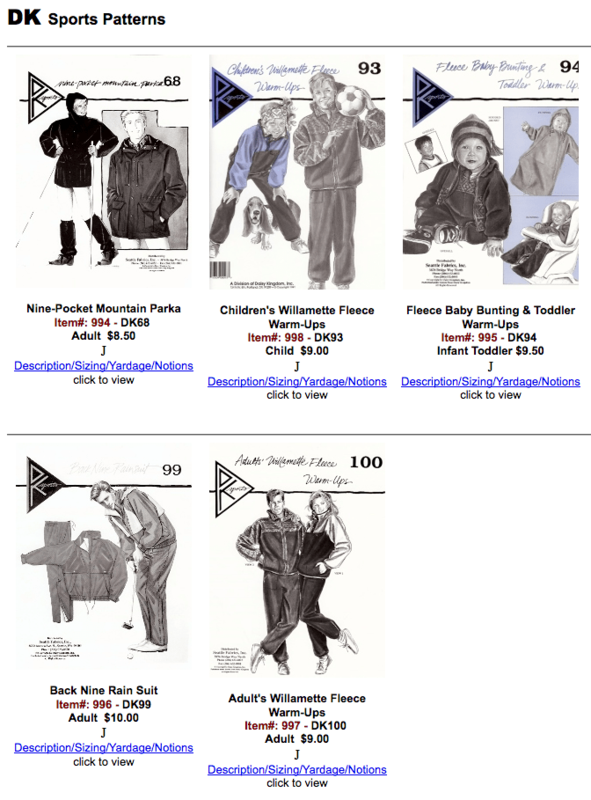 Outerwear Apparel for Made Garments.FIBER FASHION FUNOuterwear Apparel for Made Garments. 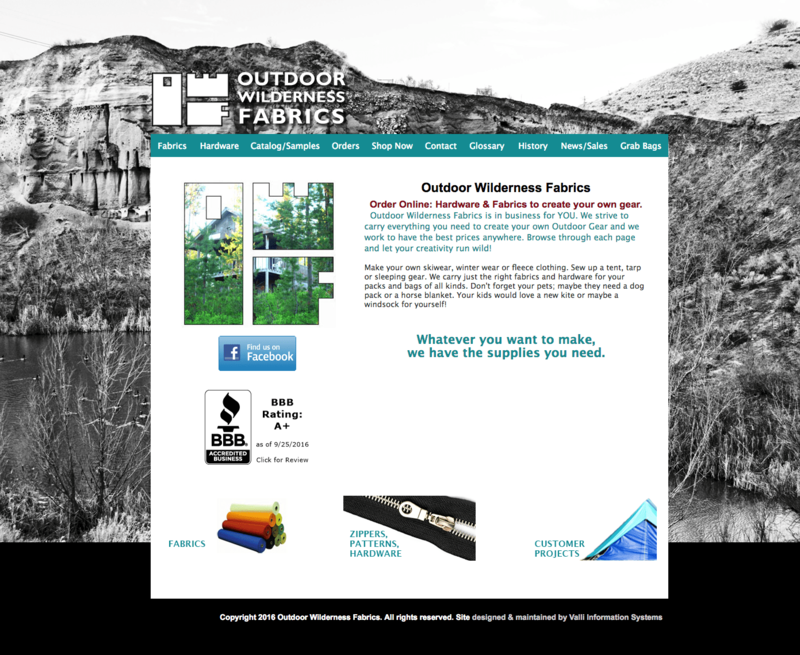 Have you wanted to sew outdoor recreation garments? You know you could if patterns, outerwear apparel fabric and specialty hardware were to be found. Well, am here to tell you all is readily available if you know where to look. But first.. 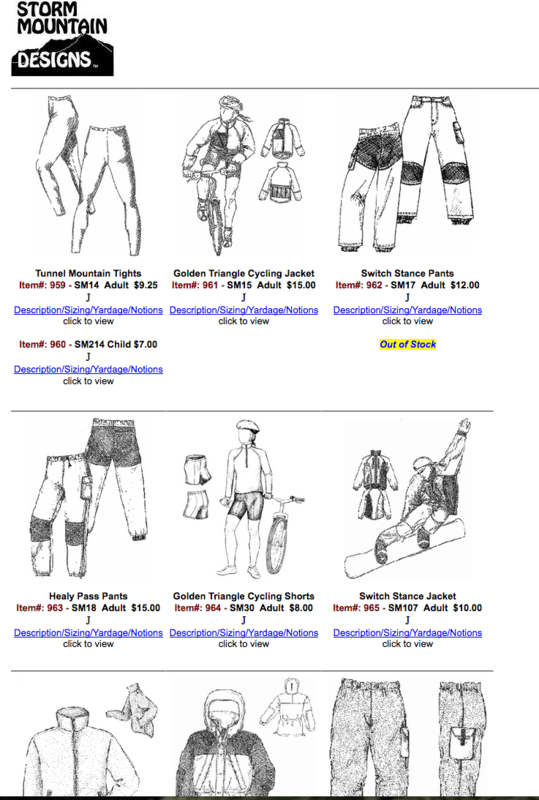 Specialty RTW outdoor garments, e.g., skiwear, climbing gear, wetsuits, etc., are costly, difficult to find if a sportswear store is not nearby, and probably pretty boring in color and design. And, fit is likely an issue, especially for extra tall or short figures. Growing children require new outer wear every year; you’re lucky if they don’t outgrow mid-season. I was in this situation when my three children were all on the ski team for multiple years. Hand-me-downs weren’t possible with two girls and a boy. Plus, the oldest daughter was 2″ shorter than her younger sister. This was cause for much teasing, especially when she turned out to be taller than her younger brother. FYI: as adult sibs, it no longer seems to make a difference. Pricey outdoor/winter clothing came to be a big issue with the family budget as MN climate requires warm gear for at least four months of the year. Happily, the fashion was to wear athletic outdoor gear off the ski hill. Therefore, only one jacket was required for daily wear and sports. Patagonia was an ‘In’ brand with skiers and much craved by my two daughters. Recall the price was around $100 when this particular style came out. Multiply that by two and there was no way the budget could handle it. 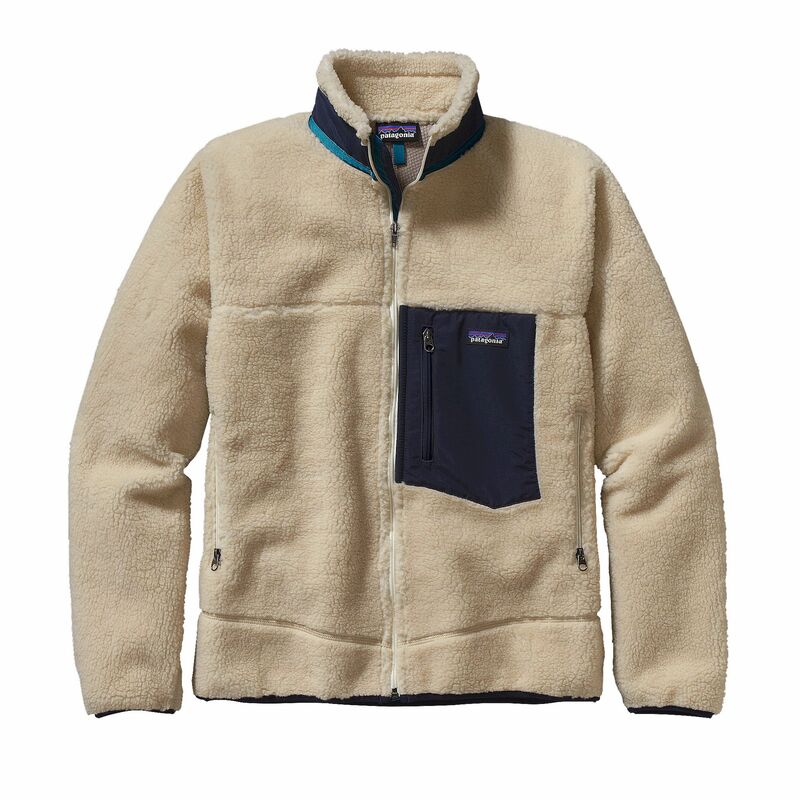 The jacket above has proved so popular it is still in the Patagonia lineup. It’s been updated to a Synchilla® fabric made from polyester and recycled plastic beverage bottles. 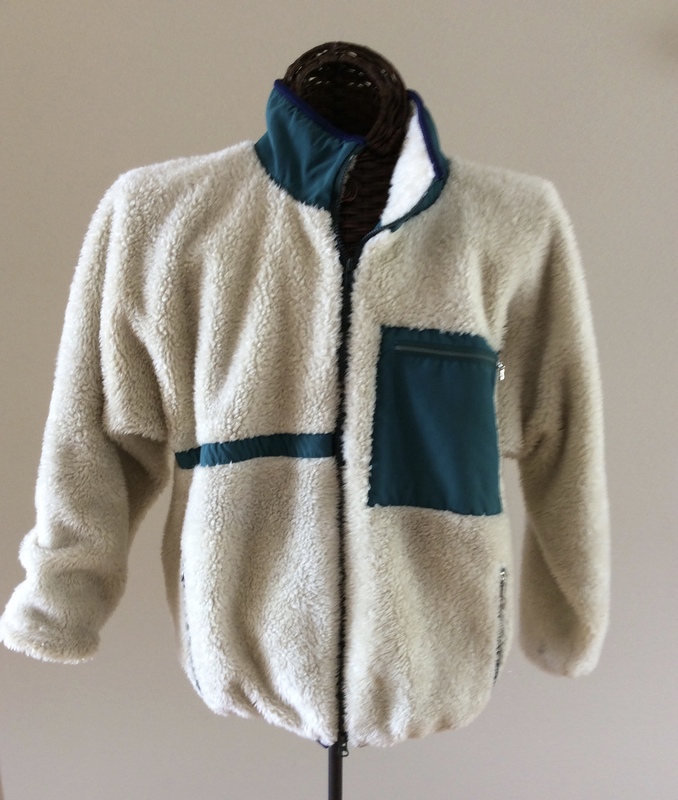 The appealing feature at the time–other than the Patagonia label–was the light weight fabric and only one layer of fabric that was warm, windproof, and ‘bulkless’. Outerwear of the day, provided warmth through bulk; the new tech fabrics were warm without bulk or weight that restricted movement. Luckily I was able to find similar fabrics, zippers, etc., and hacked a pattern. Remember, this is the 1980s–BI–Before Internet. The fleece (nothing special, just poly) and purple lycra came from a local discount warehouse, SR Harris, still a favorite for Midwest sewists. The two-way zipper and the teal Supplex lining probably came from an Oregon outerwear fabric store (more about that later). Here is one of the two Made jackets. This one never left with the owner and is now mine. The Supplex lining makes it pretty much windproof yet breathable. The fleece will absorb rain but the lining keeps one dry. The distinctive feature is the lycra swimsuit fabric gathering the wrist and waistband, and binding the neckband. Copying this technique from RTW took a lot of surreptitious examination in department store fitting rooms. I became acquainted with outerwear sources through sewing expos and mail ordered fabrics and patterns. Now, most are available via the Internet. These are some of the patterns and swatches lurking in my back drawers. 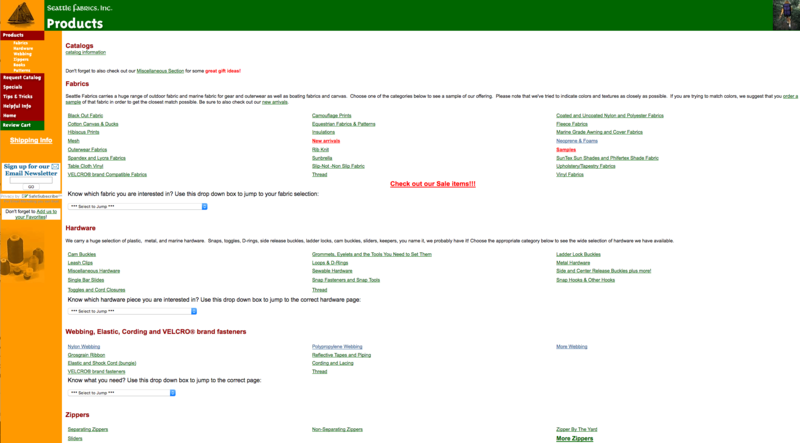 Scroll down to see more pattern options. When these outerwear patterns were first published, they were a breath of fresh air; the design was practically a duplicate of RTW. Whereas, the Big 4 patterns, other than Designer, were hopelessly dated. The translation of RTW fashion to pattern took a long time. Green Pepper Patterns and Polarfleece sox. 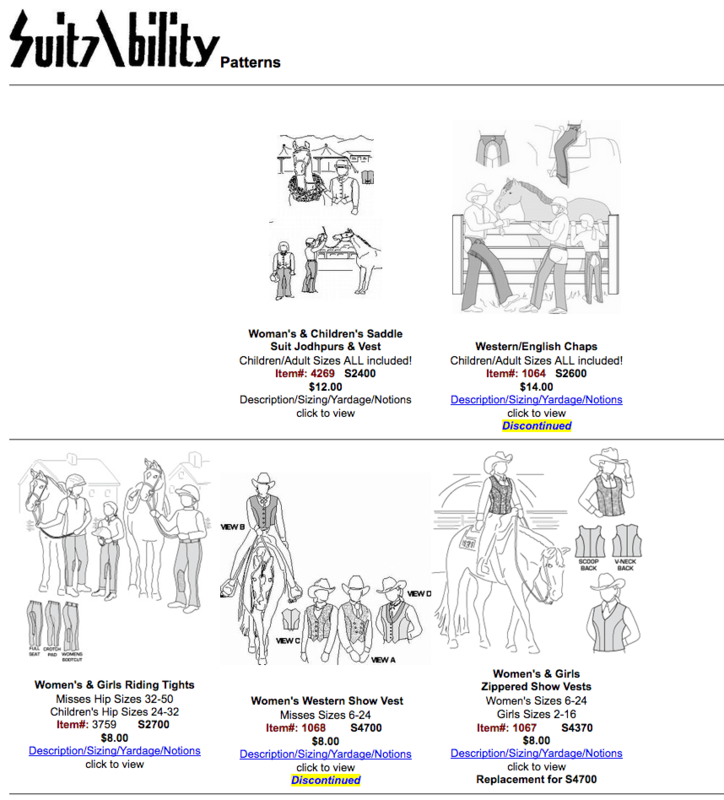 Most of these patterns are Indie patterns and were originally sold only by the owner. Now, more and more are available on multiple sites. 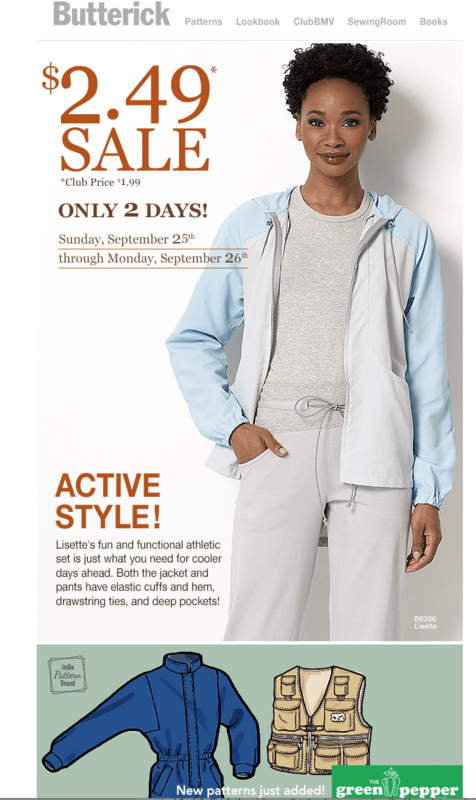 This email from Butterick prompted me to write as I know many of you will be champing at the bit to sew up your very own Made Outerwear Apparel now that you know everything you need is readily available. 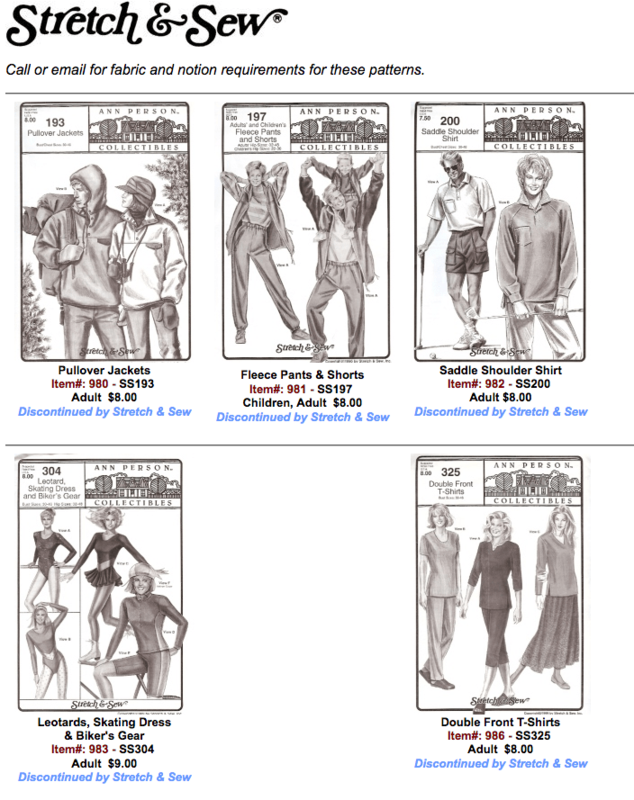 Green Pepper, a popular outerwear pattern is now available on the Butterick site. Outerwear Fabric and Notions Merchants. 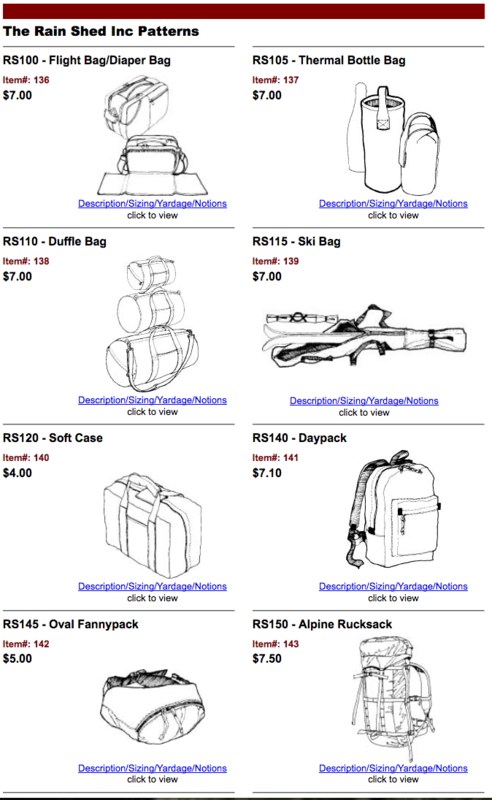 The following are merchants I met at sewing expos in Minnesota, a good place to market outdoor wear DIY products. Rainshed and Seattle Fabrics are from the Northwest, Oregon and Washington. Both businesses apparently got a start looking for fabric sources to DIY the growing popularity of RTW outerwear. When the fabrics and notions couldn’t be found at the typical fabric wholesaler shows, vendors were individually sourced and soon these businesses grew and grew and are currently active and popular. Seattle Fabrics best offering, in my opinion, is their wide selection of neoprene in several thicknessess. 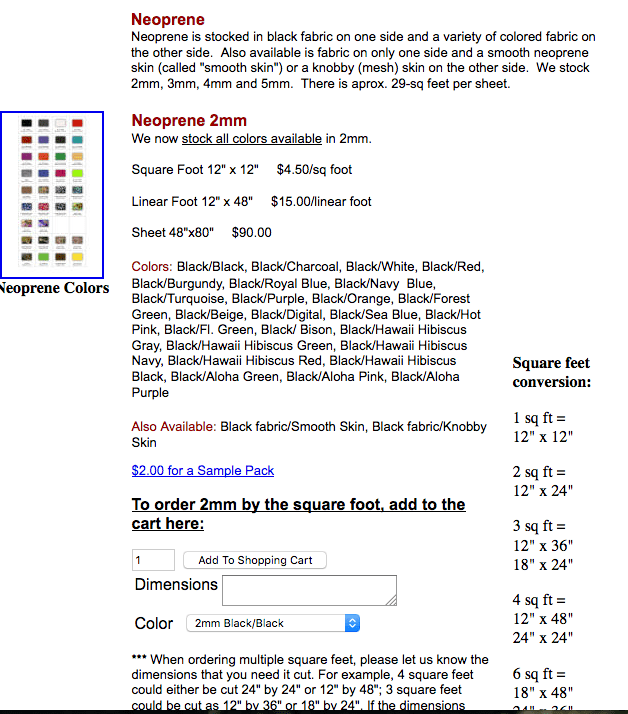 The fabric descriptions are detailed and will help you select the best option for your project. 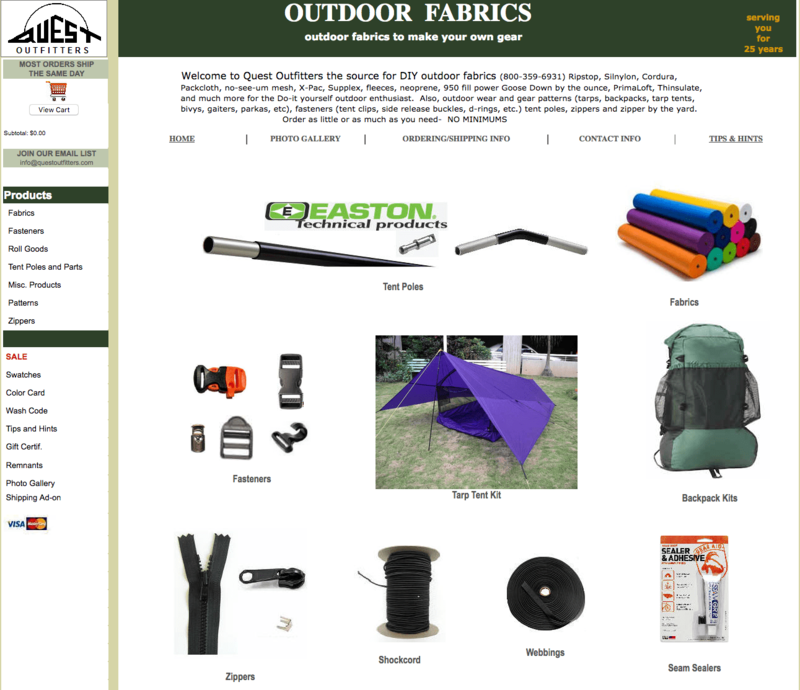 Seattle Fabric–a few of their products. 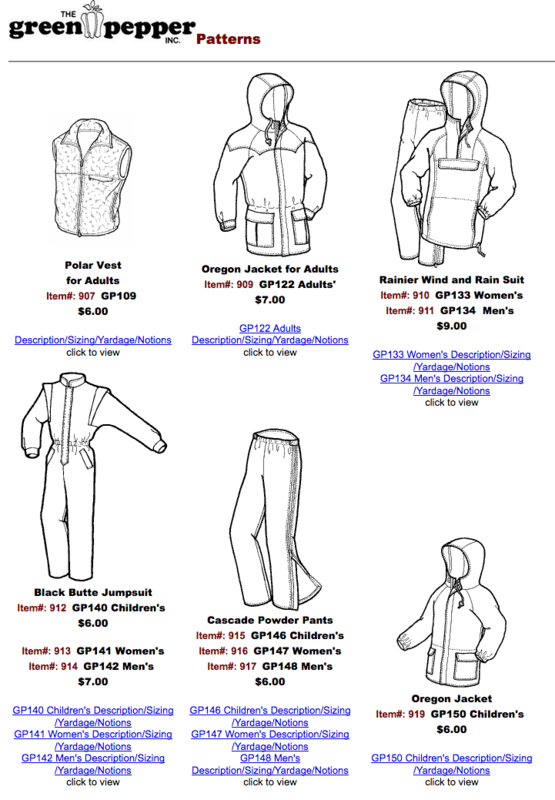 RainShed has the most comprehensive collection of outerwear patterns. You will find them to be fashionable and a good duplicate of what is out there in RTW. These are just a few examples. Do not have personal experience with the next two resources but the websites looks promising. Is it Neoprene or Scuba Knit? Should I Care??? Wearing, Sewing Neoprene–Yes? No? Maybe? This entry was posted in FIBER FASHION FUN and tagged Classic Retro-X Fleece Jacket, daisy kingdom, green pepper, neoprene, outdoor recreation apparel, outerwear apparel fabric, Patagonia, RainShed, Seattle Fabrics, sports apparel patterns, Storm Mountain Patterns, Stretch & Sew, suitability, Supplex, utility garment fabrics, utility garment patterns. Bookmark the permalink.